EMF is involved in the design of a number of one-off projects. 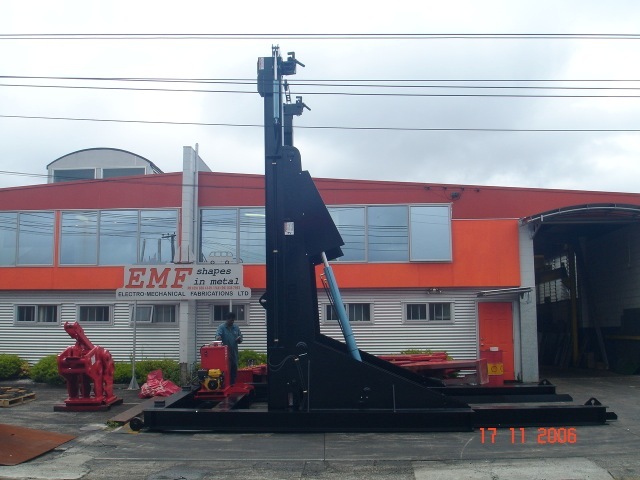 EMF caters for client design requirements by working with the client in the design and fabrication process. 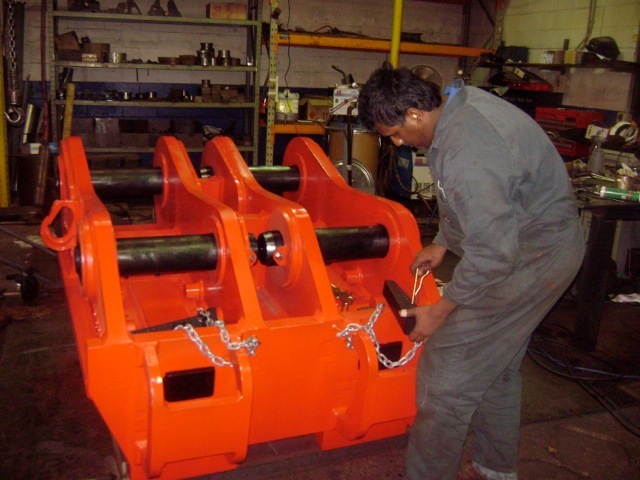 Hydraulic grapple for an 80 tonne excavator for Steel Serve at NZ Steel. 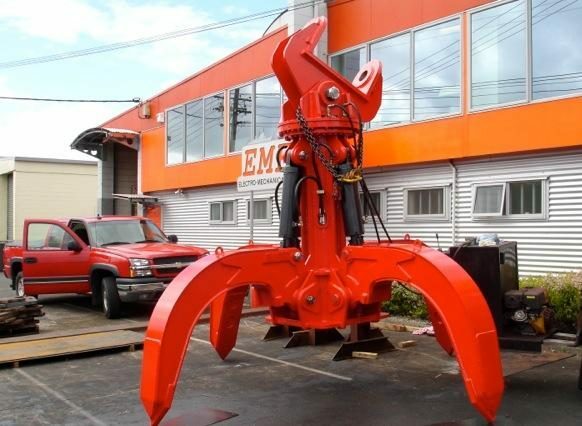 160 tonne Quick-Hitch for a PC1600 excavator. 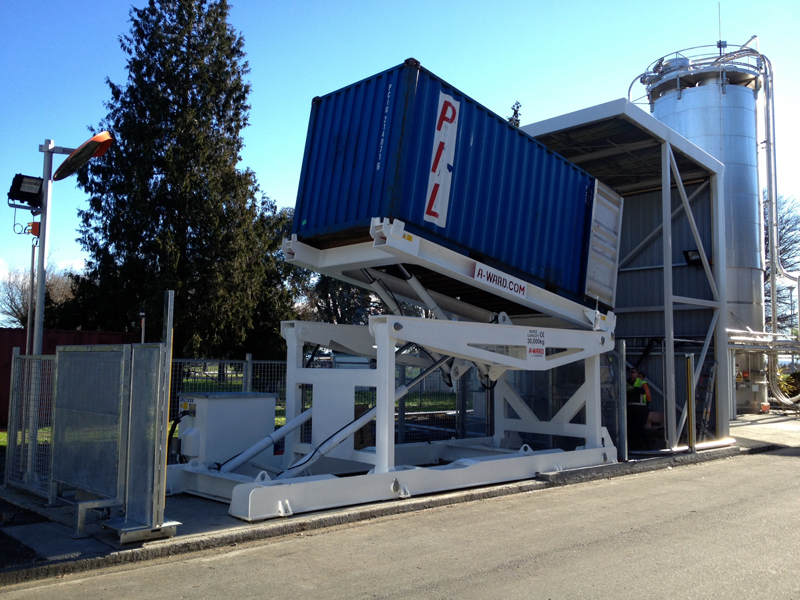 20 foot flat deck container unloader suitable for Swing-lift load/unload. 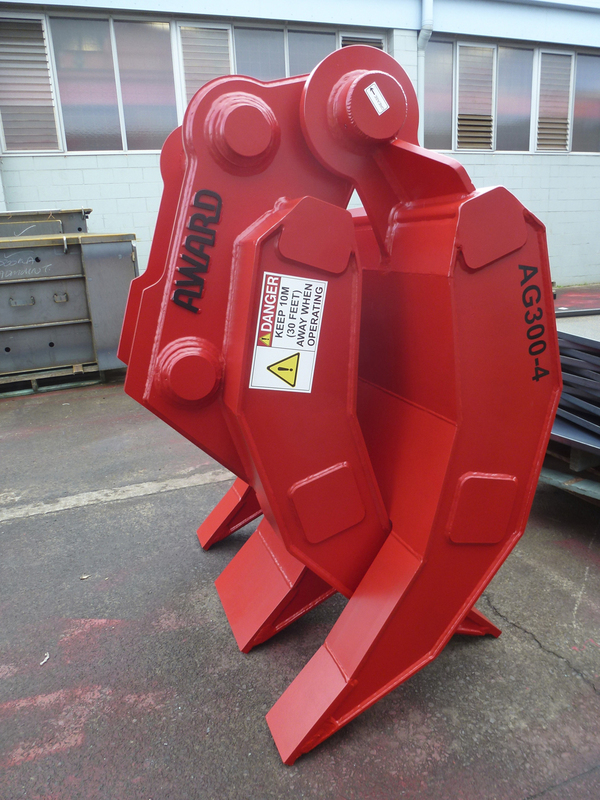 30 tonne demolition grapple manufactured for A-WARD Attachments (seen in the Christchurch rebuild).